Micro-trenching is cutting just enough, and no more (between 2,50 cm (1 inch) and 13 cm (5 inches) wide and up to 50 cm (20 inches) deep). It's a methology that systemises the process using new techniques and materials. 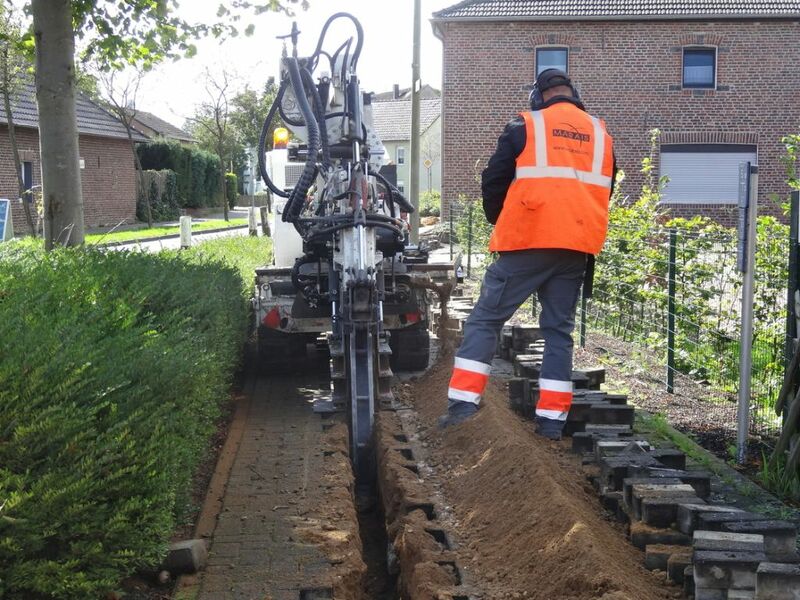 It permits installing at a shallower depth, doing less damage to street assets (concrete or asphalt), reducing cost of reinstatement thus reducing overall FTTH cost per meter. Marais is know for the cleanliness, the speed and the efficiency of its techniques. 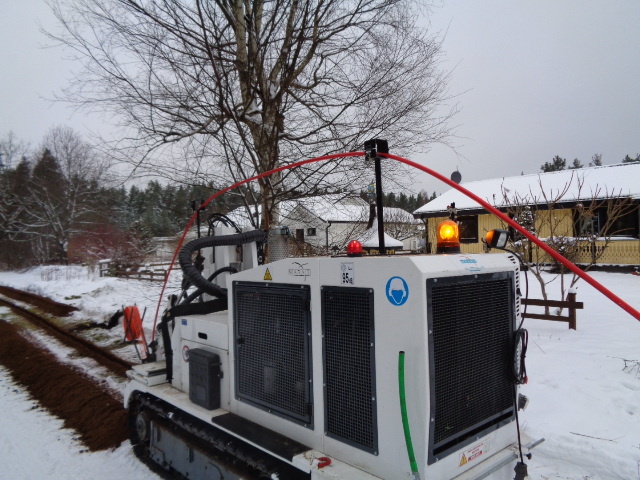 The Cleanfast and the CityCleanfast, are, for instance, the only microtrenching units combining, on a same chassis, trenching, vacuuming and waste storage. 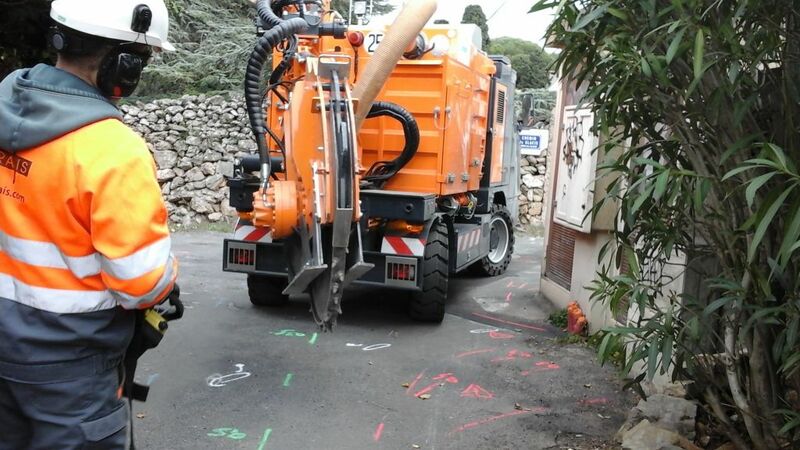 Microtrenching is mostly dedicated to the deployment of optical networks in urban and highways environments. Microtrenching is realised with a trenching rocksaw or chainsaw, mounted on one of our 3 dedicated units. It can be done in the roadway, the curb (next to the gutter) or the sidewalk. Concrete, as long as it doesn't have rebars, is not a problem. Manual laying : Workers manually put ducts inside the trench following the trenching unit. Trench backfilling can be realised in a very simple, clean and fast manner. 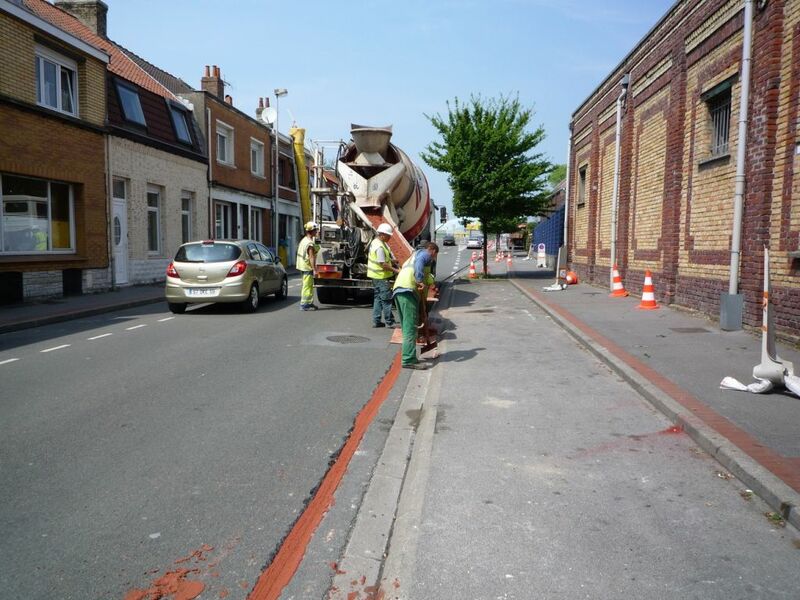 In urban environments, a colored concrete is poured into the trench. 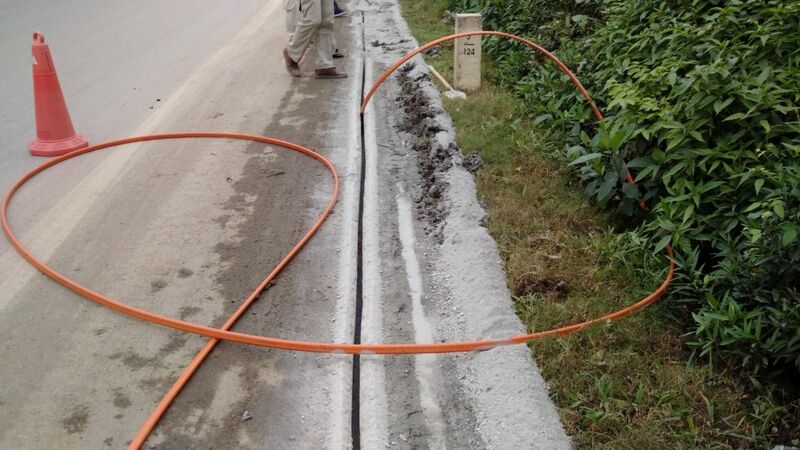 The color helps to prevent cable cuts during future works. It offers an alternative to using warning tape. On the roadway, we then suggest to go through a T-Cut process. The T-Cut process goes in 2 steps. First the road is milled on 3 to 5 cm deep (1 to 2 inches) and 30 to 60 cm wide (1 to 2 feet). Then it is reasphalted. This technique is the best solution for heavy traffic road. 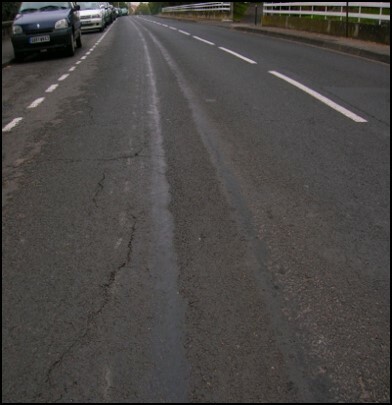 It will keep maintain the road structure over time and eliminate risks linked to water infiltration and temperature variations. Cheaper : Construction costs are reduced by up to 70% allowing a quicker return on investment for the project owner and more competitive rates for the construction company. Faster : Un déploiement 5 à 10 fois plus rapide accélérant la mise en service et la collecte des premiers revenus du réseau. A deployment 5 to 10 times faster allowing a quicker implementation. Project owner can start generating revenue sooner. Cleaner : The quantity of extracted materials is decreased by 60% to 90%. The project is more environmentally friendly. Happier : Faster and Cleaner also means that it has less impact on local communities. It is praised by local communities which in return decreases the liability risks and increases the take rate (how many resident will end up subscribing to the internet services of the infrastructure owner). Better : A quality solution with lesser visual impacts and no road structural impact.